Puglia, with its beautiful coastline, charming historical locations and wonderful cuisine, is also home to an array of exclusive bars, spas and restaurants, where you can indulge in a little luxury. The heel of the boot has become a hotspot for celebrities, both Italian and international (including Helen Mirren and Mickey Rouke) and a large chunk of the fashionable, elite Milan crowd. So what draws them all here? 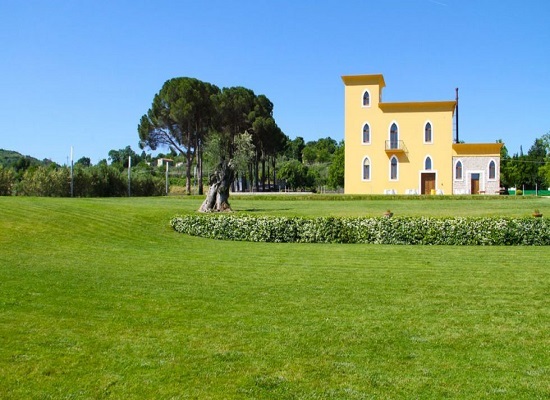 Puglia is home to some truly amazing eateries, including the prestigious Ristorante di Villa Jamele, located near Orsara di Puglia and around 40km from Foggia. Here, you can experience the delectable delights of Peppe Zullo, who is well known not only in Italy, but internationally too. His beautifully presented cuisine can be enjoyed in a wonderfully well-cared for 18th century villa. Did you know that the majority of the ingredients Zullo uses for his cooking are directly cultivated by him? Book a table now! As night falls, why not head to an exclusive bar and enjoy the chilled out atmosphere? The ‘White City’ of Ostuni is the place to go to find some luxurious, laid back bars. Hoards of northern Italians, as well as Italian actors and celebrities enjoy spending time at Riccardo Caffe; a relaxed lounge bar complete with intimate cave rooms. Sip an early evening aperitivo or dance the night away to one of the top-class visiting DJs. Another ‘place to be seen’ in Ostuni is Caffe Cavour. 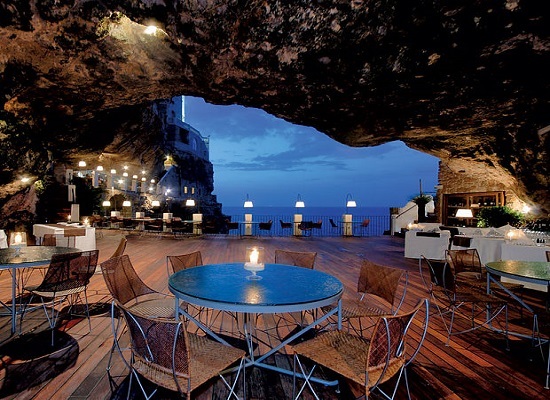 With its stylish, elegant furnishings, it’s also home to a cave which dates back to 1100. Live jazz, great cocktails, and a super trendy crowd. 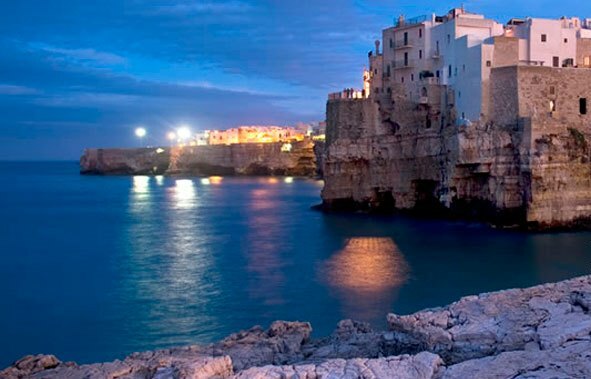 If it’s designer shopping you’re after, then look no further than Puglia’s capital city Bari. The city centre is home to many elegant shops and boutiques, mainly along the streets of Via Sparano and Via Putignani, where you can pick up all manner of gorgeous Italian and international designer goods. 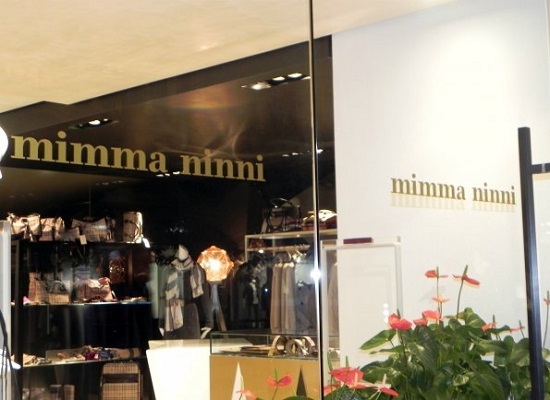 Visit Mimma Ninni for the likes of Balenciaga and Oscar de la Renta, or check out Cecilia de Fano for D&G and Fendi. 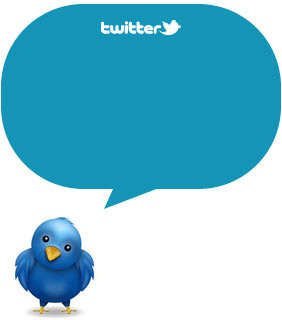 Almost all of the major European designer brands can be found here! Looking for a truly luxurious way to relax after all that shopping? Well, why not head to an exclusive spa in Puglia? Surround yourself with the peace and tranquillity of a beautiful wellness centre, and let your everyday troubles just slip away! 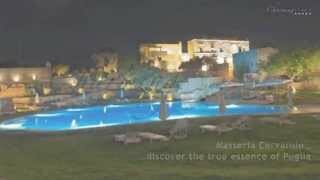 With some fantastic treatments on offer such as massage and chromo therapy, as well as a sauna and steam room, the spa at the five star Borgobianco Resort (Polignano) is definitely worth a visit. Situated in a stunning location, this exclusive wellness centre is great for couples. Or make your way to the Masseria Torre Coccaro; another five star location set in a sixteenth century farmhouse and only 5km from Fasano. Here, you can indulge in several different kinds of massage treatment, all of which use natural products containing biological fruits and herbs. Embrace the natural way of thinking here and take part in tai chi and detox treatments too.